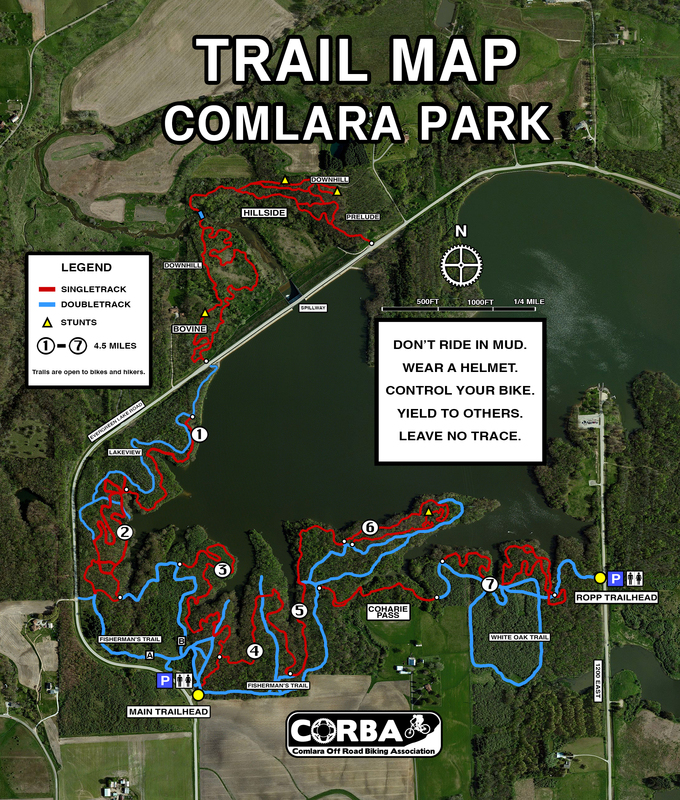 CORBA is a not for profit organization dedicated to the support of mountain biking trails and activities in the Bloomington-Normal area. Our members are responsible for the maintenance of the mountain biking trails at Comlara Park near Hudson, IL. The club also serves as a social network promoting the sport of mountain biking, organizing events and trips, and encouraging education and camaraderie among a great group of mountain bikers of all ages and skill levels. Please join us! How do I join CORBA? A CORBA membership is for the calendar year and costs $20 Individual or $25 Family. Please choose one of the options below for joining CORBA. Mud Sweat & Gears is a mountain bike race held at the Comlara park trails every year. It has categories for every rider from first timers to serious racers. There is a free kids race for those with young ones. It is held on a five mile lap of single and double track. The number of laps depends on the race category. Even if racing isn’t your thing, come out and have a great time with us! CORBA’s trail system is located at Comlara Park in Hudson Illinois, just north of Bloomington/ Normal Illinois. There are approximately 10-15 miles of mountain bike trails in the park. Trails range from beginner friendly trails to moderate level trails. Altofer, Inc. in East Peoria and Champaign generously shared essential power equipment to help build our new Flow Trail. Club member Neil Ehlers brought both machinery and operating skills to make a killer new trail. Machinery used for clearing, cutting, and sculpting the trail included the Vermeer 800 tracked mini-skid with brush cutter; Vermeer 800 mini skid with Harley power rake, Caterpillar 302 mini excavator, and Cat 242D and 246D skid steer. These machines did the hard work of removing large debris and finishing the new trail you love to rail. 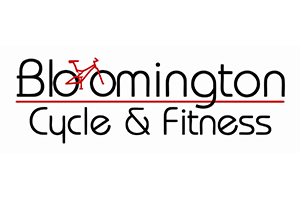 Bloomington Cycle and Fitness has been a long standing sponsor of everything CORBA. From killer discounts to Mud Sweat and Gears prize donations, BCF has been there for CORBA for years. BCF has also made its super cool shop available to CORBA for club events. 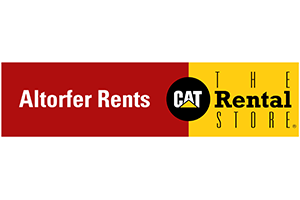 Please stop by BCF to check their awesome MTB bikes and gear. 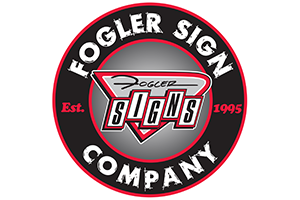 Fogler Signs is a returning sponsor; Don Fogler, a longtime club member and cyclist, designed signs on the Flow Trail and also many club t-shirts! Fogler Signs continues to help our club find our way in 2016. 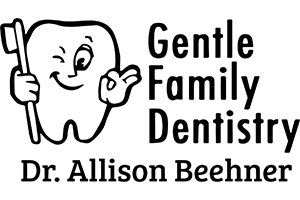 Gentle Family Dentistry not only keeps teeth clean – Dr. Allison Beehner and family are helping CORBA kick off some new trail projects. Welcome to the club! 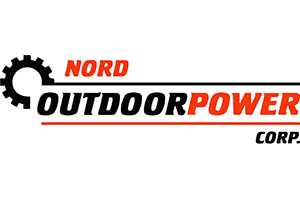 Nord Outdoor Power has helped CORBA maintain our trail trimming equipment for years and is one of our go-to places to buy our most prized trimming machines. 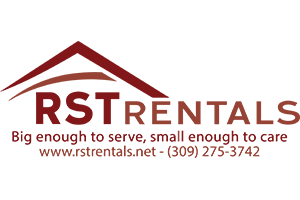 RST Rentals is another longtime supporter of CORBA. Randy Tornquist, a club leader and cyclist, has donated both equipment and tools to many ongoing projects throughout the years. 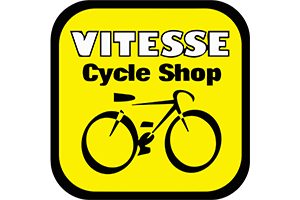 Vitesse Cycles Shop is new to our CORBA sponsor list and we are very excited to have another great bike shop supporting us. Please stop by Vitesse and check out their selection of MTB bikes and gear. Wilson’s Cycle has been a proud sponsor of CORBA for the last few years and we greatly appreciate the use of their shop for CORBA events. 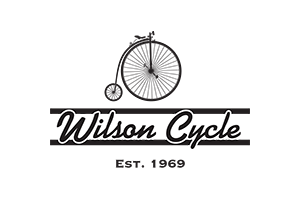 Please show Wilson’s our appreciation and check out their rad bikes and gear. 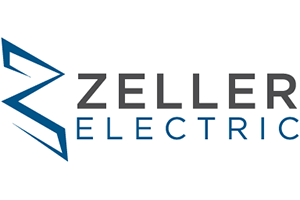 Luke Zeller, of Zeller Electric, used his master operator skills and skid steer to carve out some of the most flowy berms in central Illinois! Luke is also a longtime member and rider. In addition to CORBA, there are neighboring clubs with great mountain biking single track in the central Illinois area. You can find information and links to the clubs below.